Please check Dragon Tales or ISD Website for more info. 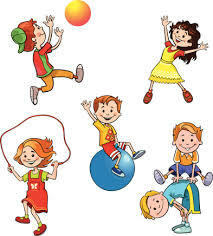 You can purchase 10 Morning Gym Drop In Classes during the Afters enrollment period and your child(ren) can ‘pop in’ to any Morning Gym Class during the Afters sessions. Classes can be used during the Spring session. No drop ins will be allowed without prior purchase of a class pack. All classes are Tuesday – Friday from 7:45 – 8:30am. 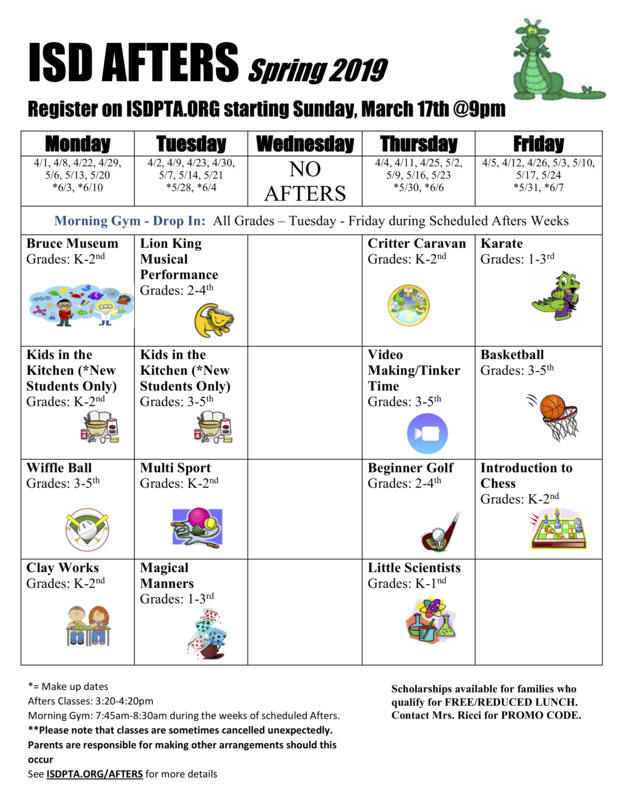 The ISD PTA Afters Program is an after school program that is committed to encourage our children to explore new interests, further their passion in learning, strengthen their motor skills, and foster new friendships under the safe environment of our own school. 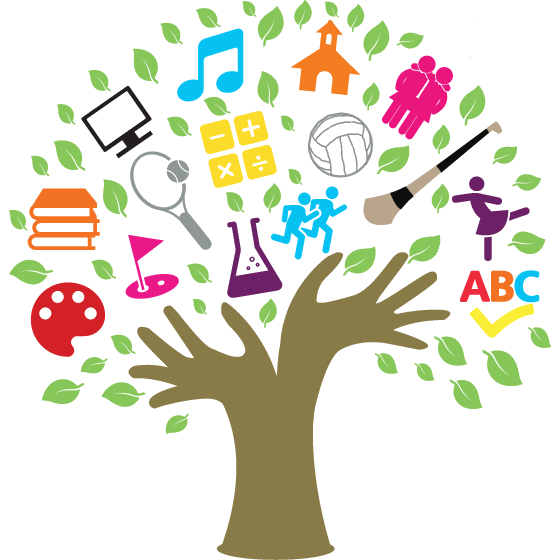 Throughout the school year, there are three sessions: Fall, Winter, and Spring. In each session, we strive to offer a mix of STEAM (Science, Technology, Engineering, Art, Math), critical thinking, and physical activity for boys and girls in every grade level (with the exception of Kindergartners for the Fall session).